Right: Marieke VanPuymbroeck, P.h.D., CTRS, FDRT, who served as the 2017 to 2018 President of ATRA. 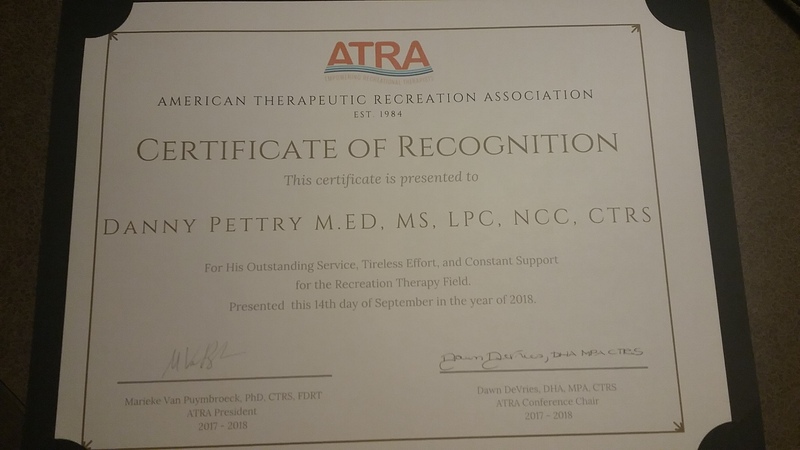 The American Therapeutic Recreation Association (ATRA) awarded me [Danny Pettry] with the Certificate of Recognition in Recreational Therapy at the 2018 Annual Conference in Grand Rapids, Michigan. I definitely felt proud to receive this prestigious award from ATRA. I feel confident that anyone else nominated for this award was equally deserving. There were many people (and many recreational therapists) who have inspired me in my path. It would be difficult to name all of them. This blog would be several pages long. 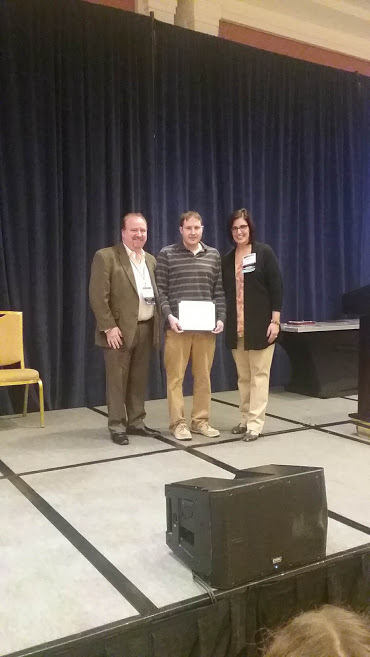 I do want to personally acknowledge two good-standing members of ATRA who nominated me for this award. Kimberly Severance nominated me in 2016, which I didn’t win. Jodi Danback nominated me in 2018, which I did win this time. Two Distinguished Fellows in Recreational Therapy had written letters of support. My fellow West Virginian and mentor, Charlie Dixon (FDRT, 2013) who operates the Therapeutic Recreation Directory online and my professor in graduate school at Indiana University, Dr. David Austin (FDRT, 1997). And again, thank you to so many more people who were not listed above (like my parents, friends, co-workers, RTs who came before me and on and on). I was acknowledged for my online Rec Therapy CEUs and newsletter: Rec Therapy Today, which I’m a bit famous for. I constantly ask other RTs through my web-sites, blogs and email newsletters to join our professional association. Being Lifetime Member of ATRA and a good-standing member since 1999 (that is almost 20 years). I’ve been a member of ATRA for nearly half of my lifespan. 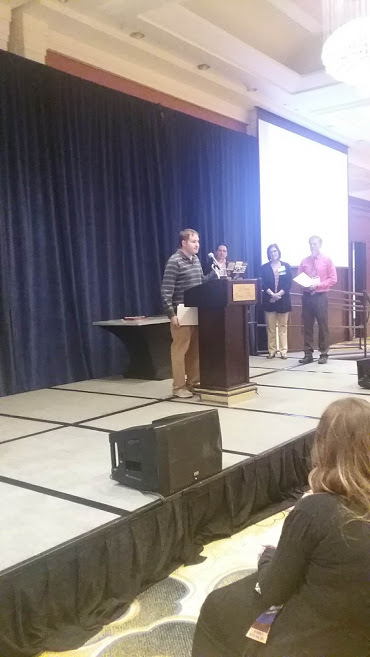 2016 ATRA annual conference: Presented: Rec Therapy for children (ages 7 to 12) with abuse-reactive needs (Chicago, 2016). Developed children’s books and games that are geared for prompting therapeutic outcomes. Please be determined and persistent in pursuing your dreams and passions. It is your turn now Go for it. Thank you for all you do to promote Recreation MC Therapy! Howdy Mrs. Alane Thomas — naturally — you’re on the list of people who inspired me.